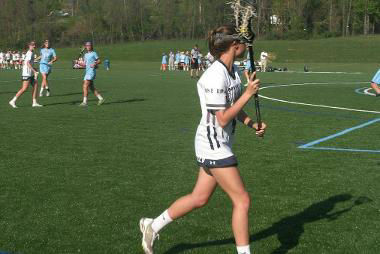 Founded in 1873 by the School Sisters of Notre Dame, a teaching order from Germany, Notre Dame Preparatory School is one of Baltimore's oldest Catholic, college preparatory schools for girls. The Clark | Azar & Associates (CAA) team provided site design services for the replacement of the Yeardley Love Field from natural grass field to synthetic turf. The CAA team’s services included surveying, sediment control, permitting and construction observation. Design and permitting were in accordance with Baltimore County regulations. 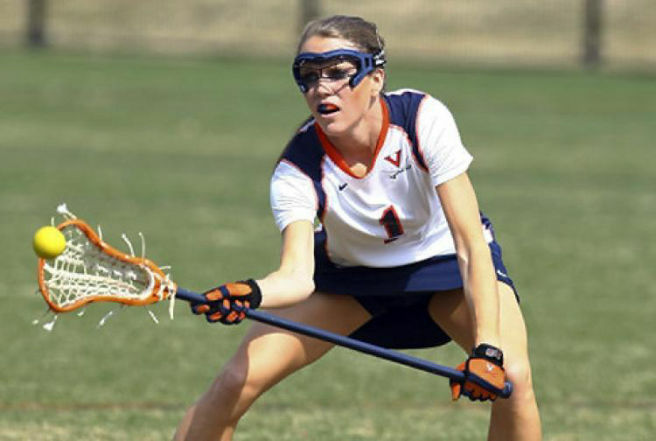 The field was dedicated to the memory of Yeardley Love who was a stand-out lacrosse and field hockey player, strong student, leader, and volunteer in the Class of 2006. The school raised the funds for the new field. 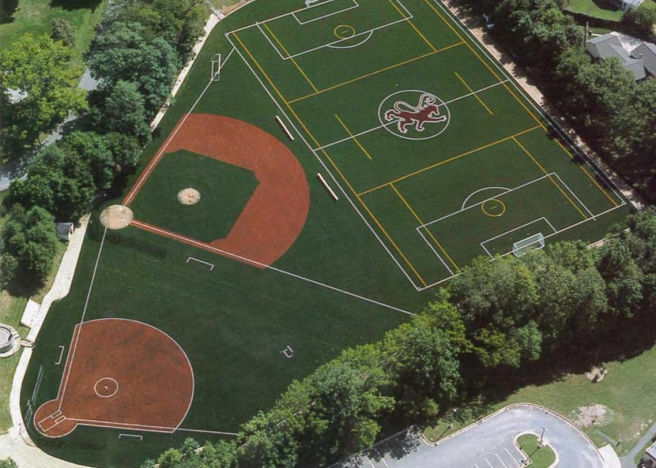 Montgomery County Public Schools’ (MCPS) Artificial Turf Fields Program was developed to provide high quality playing and practice athletic fields and reduce environmental impacts. 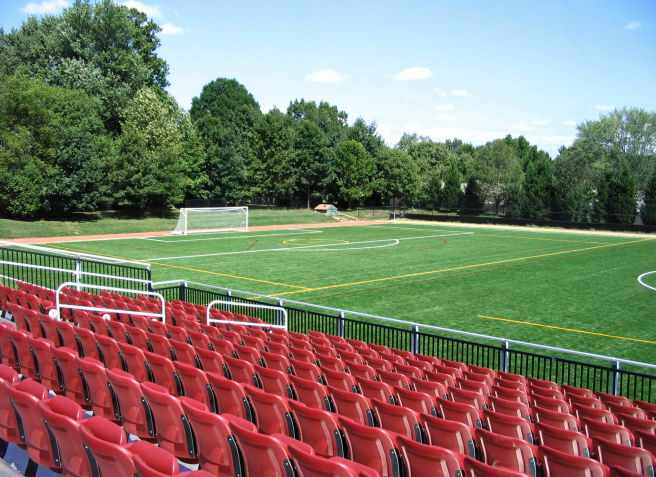 As a preferred MCPS civil engineering consultant since 2008 and the recipient of their Design Professional of the Year Award in 2016, the Clark Azar (CAA) team has helped MCPS transform the fields of seven public schools into high quality stadium fields. 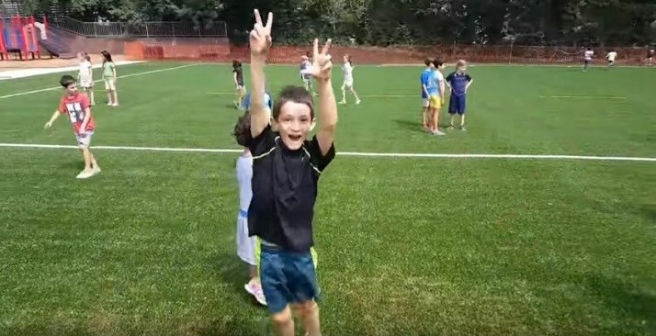 In 2016, Somerset Elementary School became the first elementary school to receive a new synthetic turf field. 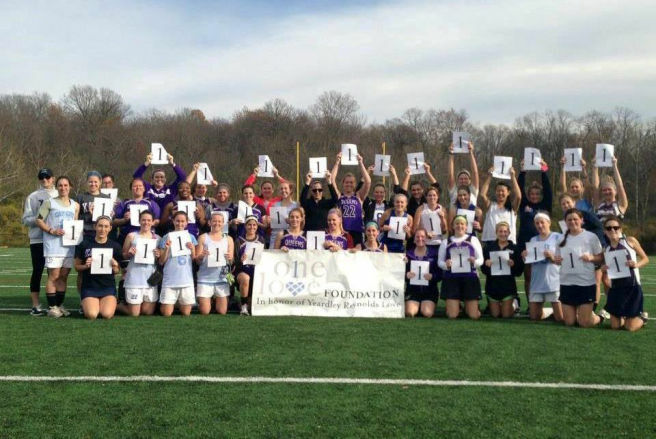 Members of the community organized a “Play it Forward” campaign to raise the $550,000 needed to design and build the field. Four trench drains were provided adjacent to the synthetic turf to prevent “run-on” from the adjacent play areas onto the turf field. The field’s infill comprises natural cork harvested from cork oak which has properties that make it anti-microbial and anti-allergenic. Upon completion of the field, CAA prepared as-builts. The CAA team designed and oversaw construction of the new field. Permits were obtained for stormwater management and erosion and sediment control, and as-builts were developed. The CAA team has been providing on-call engineering services to St. Andrew’s Episcopal School (SAES) since 2008. Founded in 1978, SAES is a co-educational independent day school, enrolling approximately 585 students in preschool-grade 12. 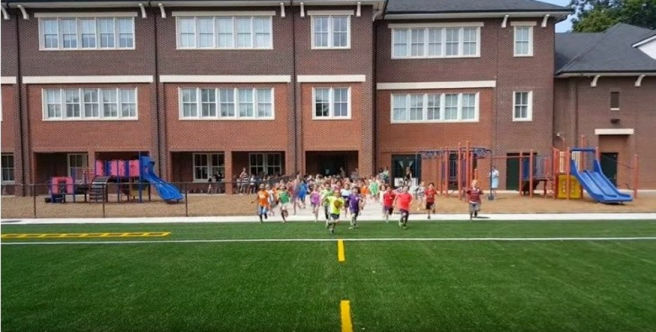 The first project the CAA team completed for SAES was the transformation of 5 acres of natural grass fields to synthetic turf. 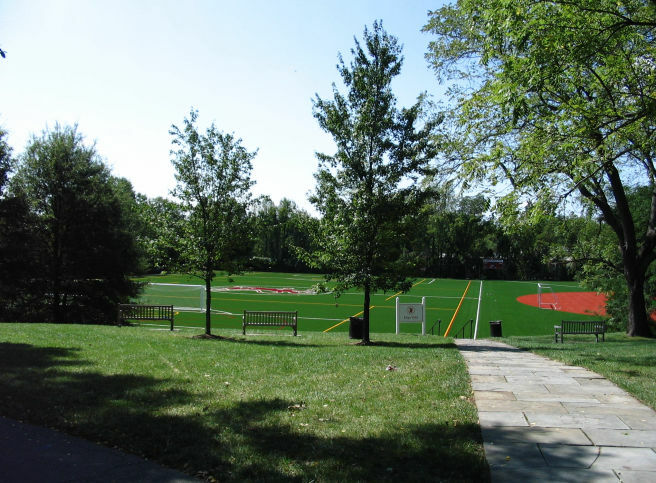 The school’s two fields are used for soccer, lacrosse, softball and field hockey. 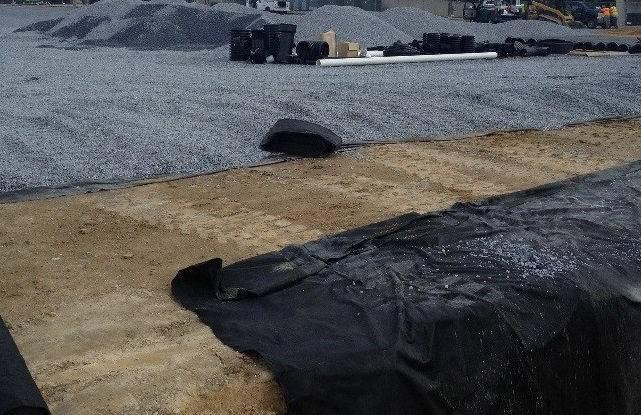 Limited areas for the fields required an underground stormwater management filtration system. This design significantly reduced construction costs compared to a traditional underground stormwater management facility and provided water quality treatment and ground water recharge. The final design of the project allowed for the use of infiltration trenches and avoided structural stormwater facilities. In addition to saving St Andrews construction cost, the maintenance of this stormwater system has been significantly lower than a traditional system. 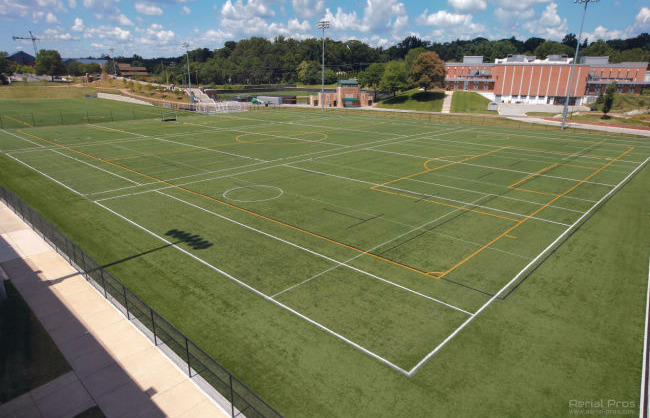 The Clark Azar team provided civil engineering services for the replacement of natural grass athletic fields to a 200,000-SF synthetic turf field at Towson University. The CAA team was responsible for managing land surveying including a stakeout of lighting, providing forest conservation, performing Environmental Site Design services for stormwater management, providing expedited permitting through MDE, developing record drawings and observing construction. 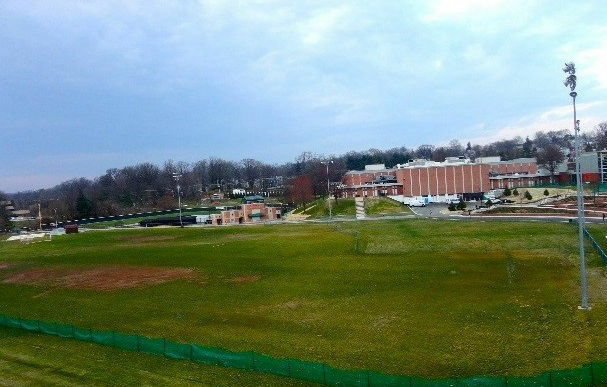 Photo 1 shows the field before its replacement. Clark | Azar & Associates designed a 70,000-SF, 100% pervious synthetic turf field hockey field with a new grandstand and bleachers. Photo 2 shows the field under construction. We are also currently designing a full-NCAA-sized soccer field which will be separated from practice fields by a segmental block retaining wall. The bleachers for the soccer stadium are being replaced, and a new concession stand/bathroom building will be installed to the northeast of the bleachers. Some minor parking lot improvements will be provided as well. The turf fields will encompass an area of 208,300 SF.